The West Platte Education Foundation will hold the next board meeting tonight in the Blue Jay Room at the District Office from 5:30 pm to 6:30 pm. If you would like to learn more about the Foundation, please plan to attend. If you can't make the meeting tonight, the next board meeting will be May 14 from 5:30 pm to 6:30 pm. Hope to see you at the board meeting! 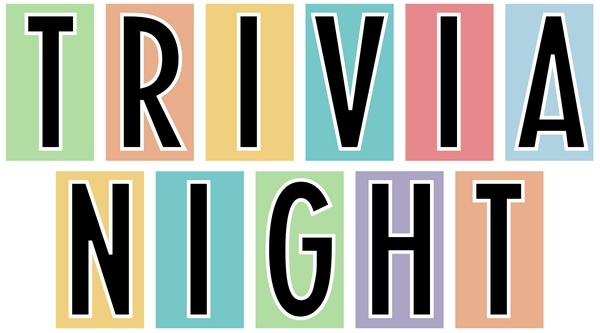 The West Platte Education Foundation will be hosting a Trivia night on Saturday, April 21st at 7:00 p.m. at Holy Trinity Parish Hall in Weston. Beer and wine will be provided! You can have teams of 6-8 (no more than 8) people, $20 per person. Glenn Benner will be our emcee.